"Can I be an Elite instead please?" Interstellar Overdrive is a fun, highly-active Spartan Company for DEDICATED, competitive, passionate fans of Halo! Currently, the company is working towards 100% Spartan Company commendation completion to earn the the Achilles Armor set. If you'd like to participate in this challenge, this is the right company for you! Additionally, we host weekly game nights, Spartan Company battles with other companies, and other various events as well. 1. 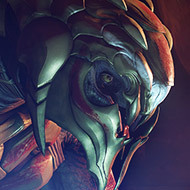 MOST IMPORTANTLY, be ACTIVE in the Company's quest for the Achilles Armor Set. 2. Have a minimum rank of SR 70. 3. Have a minimum 1.0 K/D ratio.  Interstellar Overdrive has completed level 3 Kill Commendations and earned the Achilles body armor. Acceptance into Interstellar Overdrive at this time is very limited. If positions are open only the best of the best will be admitted. If you have any questions, please feel free to send me, codizer, a friend request or private message.